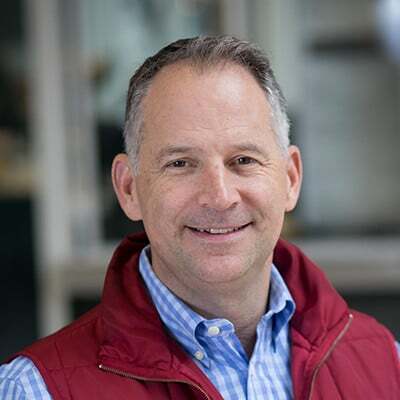 SEATTLE, Wash. – APiJET, the industry leader in real-time, on-board, automated data analytics, today announced that John Schramm is transitioning out of his role as CEO. Chief Commercial Officer Tom Gibbons will step in as interim CEO. This change takes effect August 30. Aviation Partners 2 and iJet Technologies established APiJET as a joint venture in January 2018. It was known then that Schramm eventually would return to fly full time with a major U.S. carrier. The company has been operating under a transition plan for building up the management team to ensure growth and continuity. Tom Gibbons was named chief commercial officer last January and more recently, TJ Horsager joined the leadership team as vice president of sales and business development. In May, APiJET introduced its new joint venture and shared that its system had been deployed at Icelandair since the end of 2017 with a press announcement and media day at its headquarters in downtown Seattle. In June, the team conducted a live demo at the International Air Transport Association (IATA) aviation Data Symposium & AI Lab in Berlin. This fall, Icelandair, which has deployed APiJET’s data service on its full fleet of Boeing 757-200s, 757-300s and 767-300ERs, will install the service on its new Boeing 737 MAX aircraft. The APiJET Smart AircraftTM solution helps airlines control and manage their own aircraft data. Equally important, they can develop their own highly customized savings targets by configuring APiJET Actors™ to airlines’ unique operational specifications. This capability generates actionable information that lead to savings and incremental earnings opportunities. These grow with expanded analytics and ongoing operational improvements.